I’m sitting here eating a basket full of leftover Godiva Easter bunny chocolate wishing sugar wasn’t pure bliss and trying to block out that my boyfriend keeps reminding me that he wants me to toss my one-piece bathing suits in favor of bikinis (What can I say? Some chocolate is just worth it.). Transitioning into spring from the winter isn’t always easy! While there are countless beauty trends being hailed as “musts” for the season, I’ve rounded up four of the ones that, in my opinion, are the most versatile. 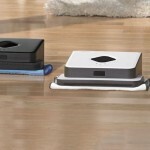 They’re also easy to achieve, fun, and can be worked into your look no matter how low or high your budget is. Warm weather perfumes used to be all about florals, but thanks to Thierry Mugler’s fragrance Angel (it has been in the top 10 bestselling scents in the US since its launch), a new category is emerging: gourmand. These perfumes are made up of “edible” notes like chocolate, coffee, and vanilla and are often blended with florals or spices like musk and sandalwood for balance and year-round versatility. Among the latest launches is Prada Candy Kiss , which, true to the category, includes notes of vanilla, musk, and bergamot. The Candy collection has been consistently popular for the brand, so I imagine this will be a go-to this spring. A big trend we saw on the Spring 2016 runways, which is now showing up in the spring palettes hitting counters, are bold colors for the lips or eyes. We saw a ton of blue shadows at 3.1 Phillip Lim, DVF, and Marc Jacobs, as well as bold lips at DKNY, Oscar de la Renta, and Victoria Beckham. The key to both of these looks is to keep the rest of the skin bare and opt for one OR the other. Groomed eyebrows (check out Paula’s Choice eyebrow duo) are also crucial, as is, of course, as clear of a complexion as possible. Aside from the obvious foundation/concealer, finish your look with a bronzing powder. Guerlain makes a great one . They also have a good powder foundation , which you can layer over liquid to “set” your makeup without it feeling heavy. And don’t forget blush! The one from Hourglass might look intimating, but it’s super easy to apply and looks natural, even on my very pale skin. As for the bold shades, try Tom Ford’s new and classic lipsticks and Sephora’s awesome (and well-priced at $14) shadow/liner . One of the biggest hair trends we saw – in line with the continued rise of athleisure – was unfussy hair (at Thakoon, Kenzo, and Bottega Veneta). While this look comes naturally for many of us when we wake up and style our hair with little other than dry shampoo (for better or for worse! ), you can go for something more deliberately unfussy by styling your hair post-shower with Oscar Blandi Pronto Dry Teasing Dust. Remember to give your hair a rough part; you can even do a half ponytail (i.e. pull your hair halfway through an elastic (or do a loose braids and tease a few flyways). If you’re going for waves, make sure to keep them uneven for that sea swept-like texture. 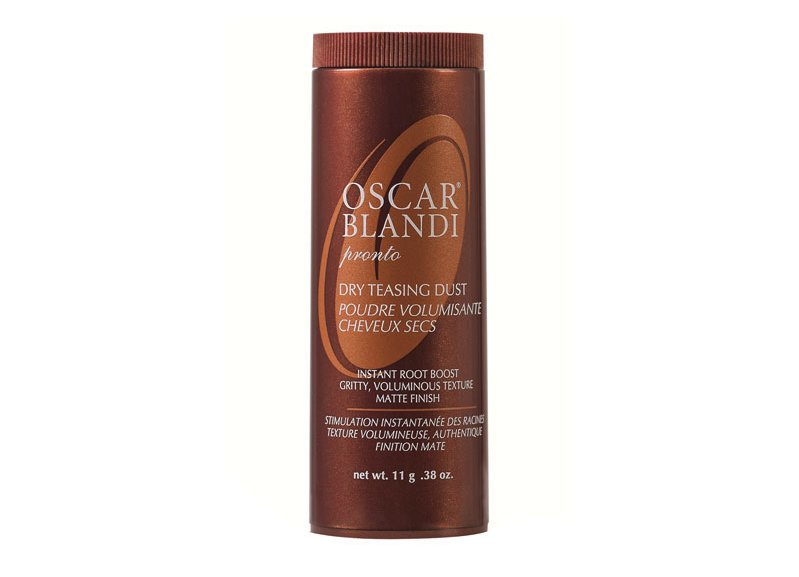 You can opt for the aforementioned Oscar Blandi product to play up the texture and add volume. 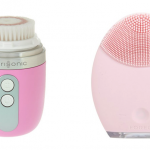 Korean beauty innovations will undoubtedly continue to be strong this season; one of the biggest ways they’ve already influenced our beauty industry Stateside is with the rise of face masks. They’re not only effective for moisturizing, but they’ll also help skin calm if it’s inflamed, uneven in texture from acne, etc. Jean Pierre makes a ton of them at very affordable prices. For the more adventurous, check out Peach and Lily. 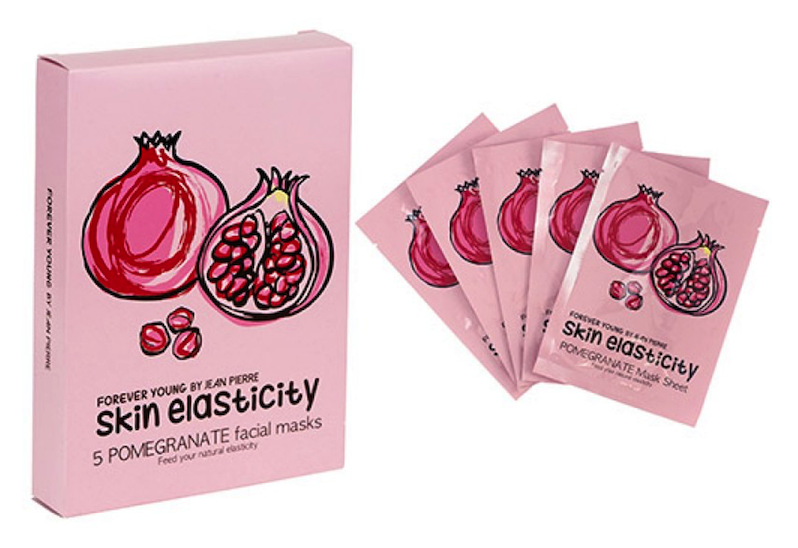 They’ve got a huge selection of sheet masks, overnight masks, and rubber masks, all straight from Korea. This guy sounds wonderful and you’re truly sending out a beautiful message to the many young women that read your articles. Please think more carefully. Please try not to advocate regression, in a world where we are fortunate enough to be able to move forward.